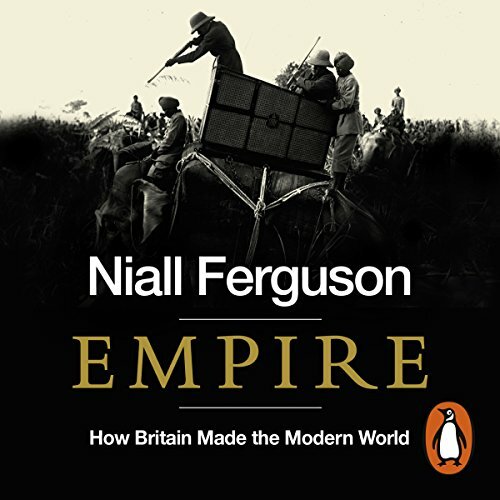 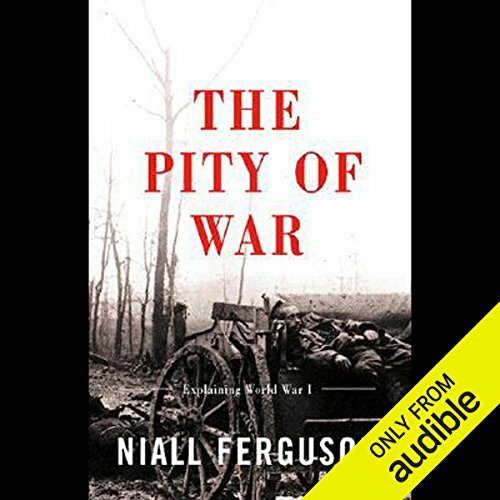 Niall Ferguson is a senior fellow at the Hoover Institution at Stanford University, former Laurence A. Tisch Professor of History at Harvard University and current senior fellow at the Center for European Studies at Harvard University, a visiting professor at Tsinghua University, Beijing, and founder and managing director of advisory firm Greenmantle LLC. 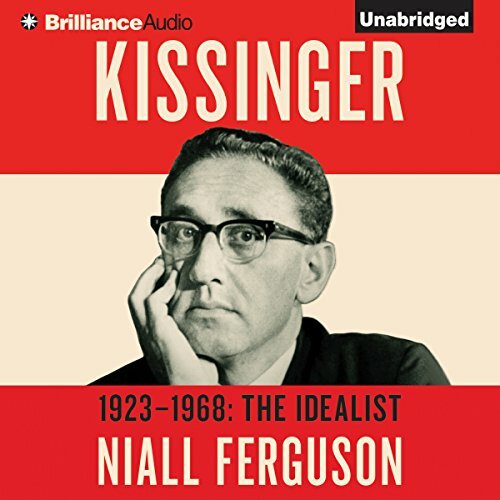 The author of 15 books, Ferguson is writing a life of Henry Kissinger, the first volume of which--Kissinger, 1923-1968: The Idealist--was published in 2015 to critical acclaim. 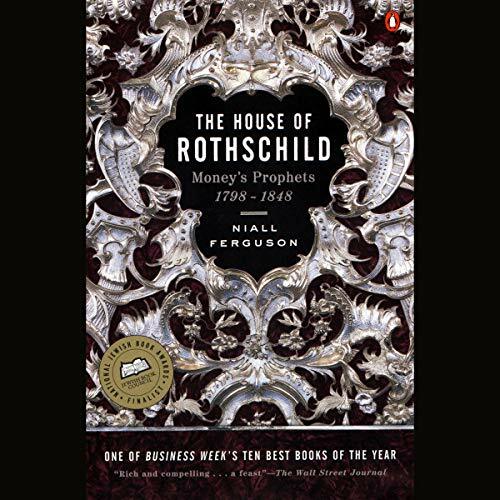 The World's Banker: The History of the House of Rothschild won the Wadsworth Prize for Business History. 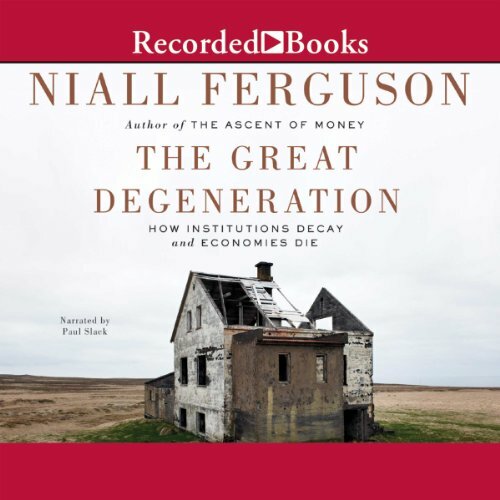  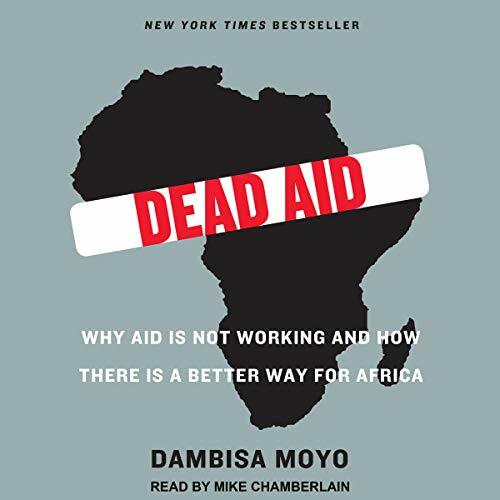 Other titles include Civilization: The West and the Rest, The Great Degeneration: How Institutions Decay and Economies Die and High Financier: The Lives and Time of Siegmund Warburg. 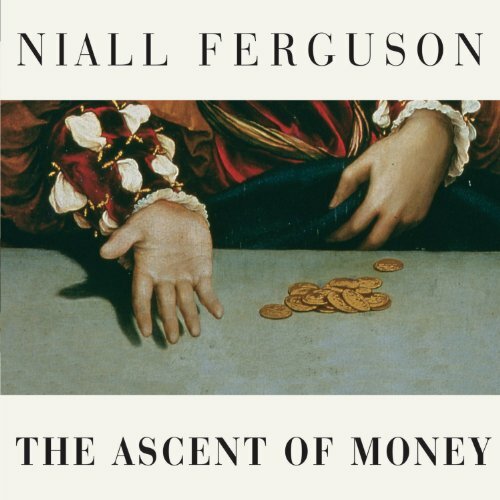 Ferguson's six-part PBS television series, "The Ascent of Money: A Financial History of the World," based on his best-seller, won an International Emmy for best documentary in 2009. 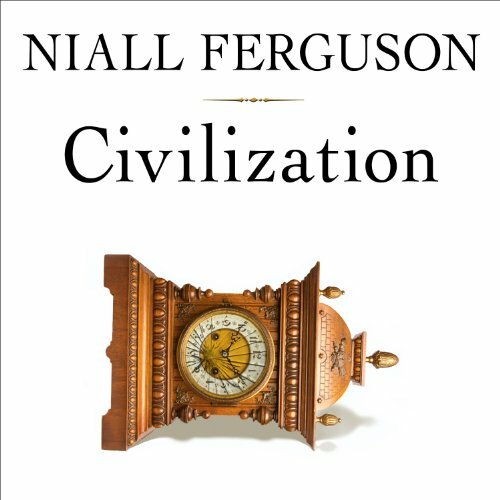 Civilization was also made into a documentary series. 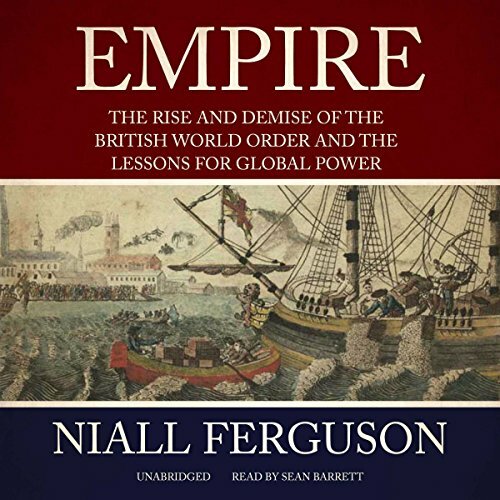 Ferguson is a recipient of the Benjamin Franklin Award for Public Service as well as other honors. 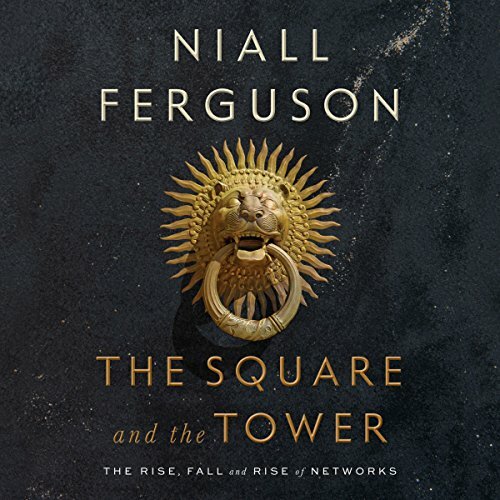 His most recent book is The Square and the Tower: Networks on Power from the Freemasons to Facebook (2018).